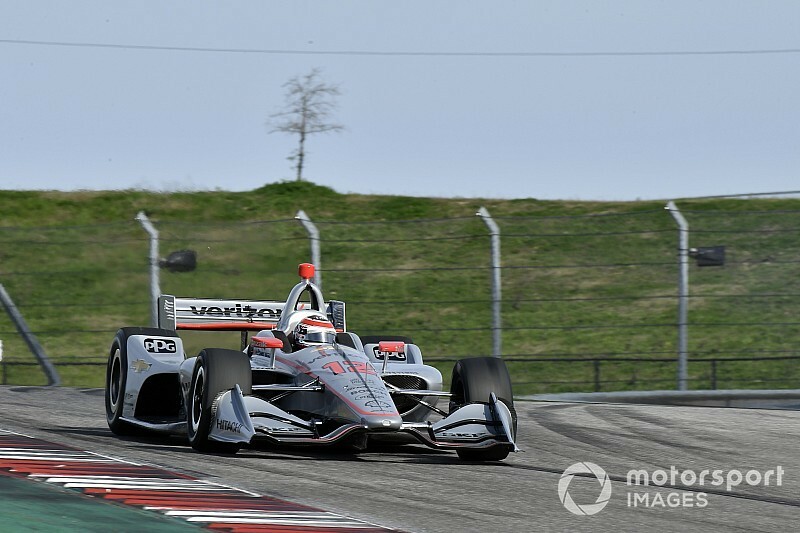 Will Power kept Team Penske-Chevrolet on top of the IndyCar leaderboard at Circuit of The Americas with the fastest time of the weekend in second practice. With drivers getting the chance to run the softer-compound Firestones, the 2014 champion, who took pole in the season-opener, nailed a 1min47.4401sec lap of the 3.41-mile course, an average speed of 114.259mph. 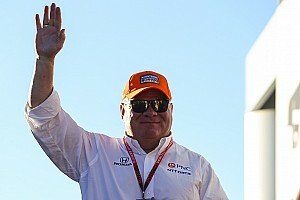 He beat Felix Rosenqvist, Chip Ganassi Racing-Honda’s rookie, by 0.1749sec with Alexander Rossi and Ryan Hunter-Reay third and fourth for Andretti Autosport-Honda. 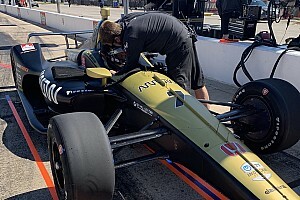 Fifth fastest was Ed Jones in the Ed Carpenter Racing-Chevrolet, despite nursing a broken finger, legacy of a big shunt in the St. Petersburg race. 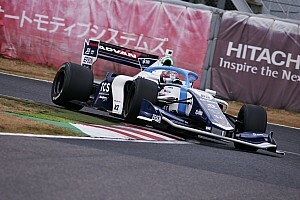 Zach Veach was spectacular in a third Andretti machine, lapping faster than the Penskes of Simon Pagenaud and this morning’s pacesetter Josef Newgarden and also Rahal Letterman Lanigan Racing’s Takuma Sato. 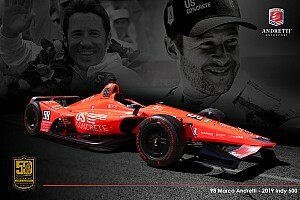 2018 Indy Lights champion Patricio O’Ward was 11th for Carlin-Chevy in his second IndyCar event, while 2017 Indy Lights champ Kyle Kaiser was 22nd in the first outing of the year for Juncos Racing-Chevy. In an additional session that serves as the warm-up and hot pitstop practice, Pagenaud led the way and Colton Herta – who blew an engine in this morning’s session – was immediately up to speed albeit on a fresh set of reds.